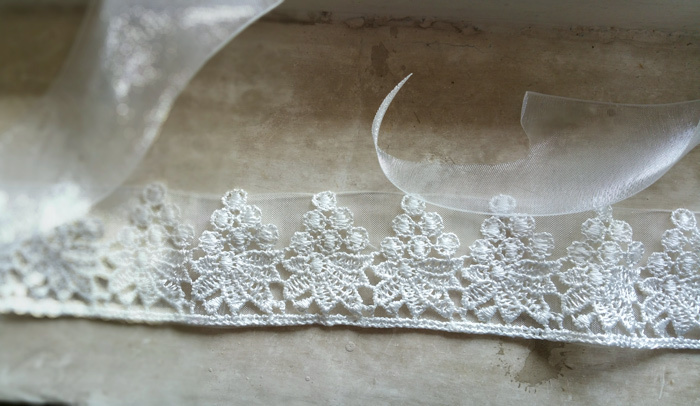 Handmade wedding sash is made of lace in the center, which is fastened on the transparent satin ribbon. 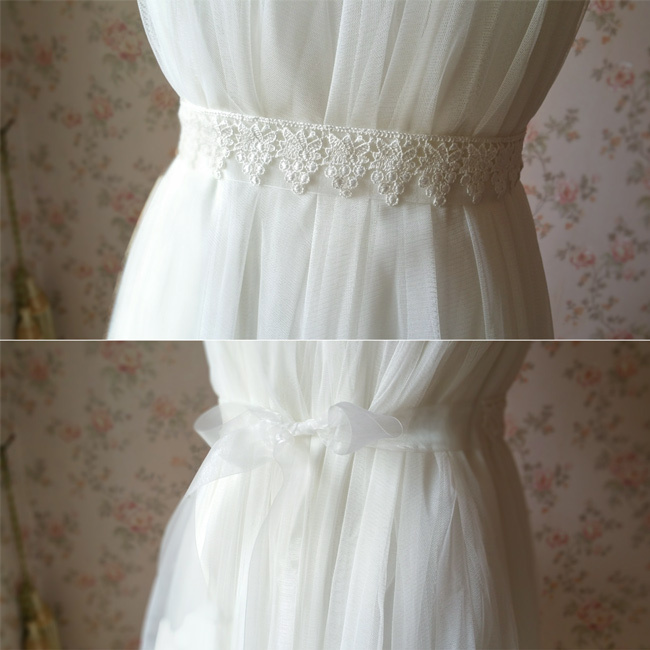 Simple and chic! 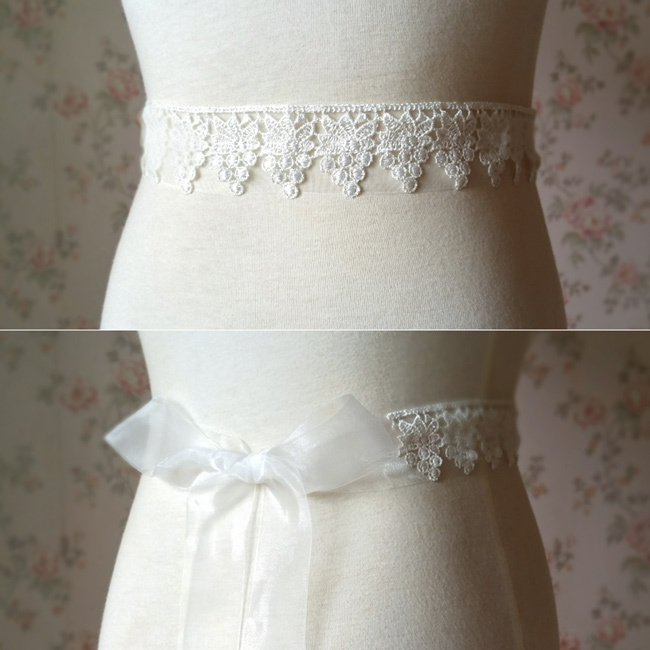 You can custom ribbon sash length with your figure. 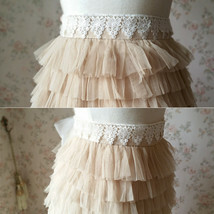 Perfect for rustic wedding and other party! * Picture item length: 68 in / 175 cm. 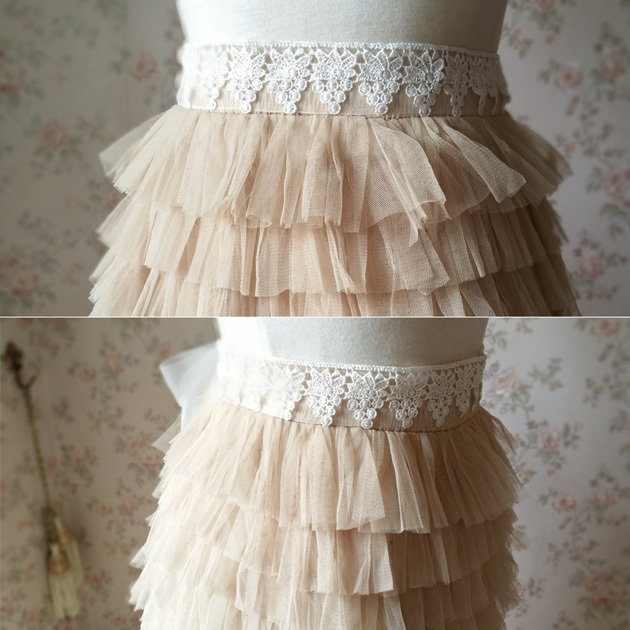 * Fit for wedding and other party. 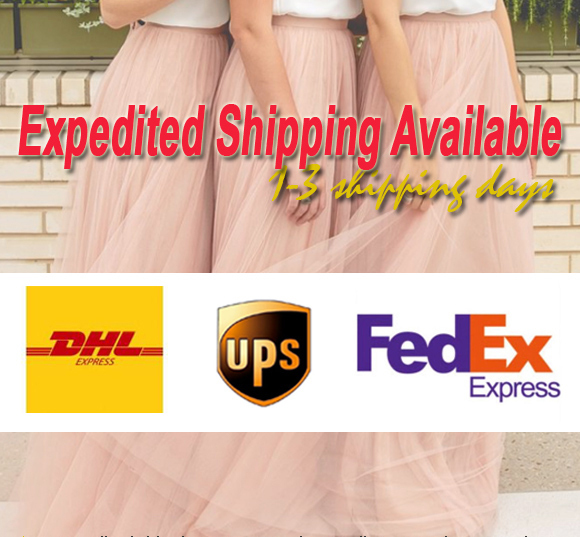 * No additional shipping costs for more sashes. 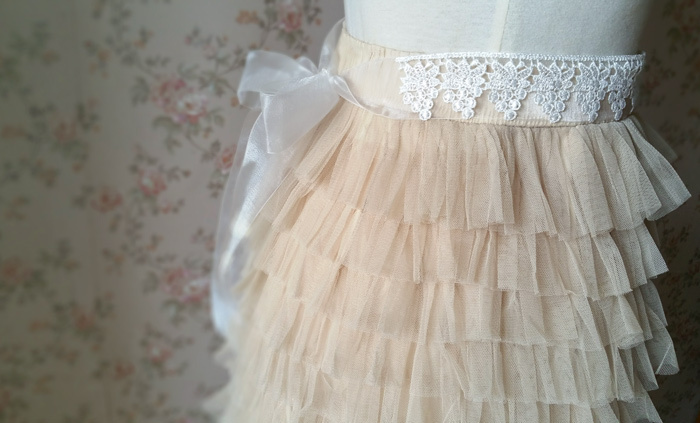 * Designed and handmade by honest family clothing studio. Please make your mind easy for purchase. Any questions, please let us know. We'd love to help.